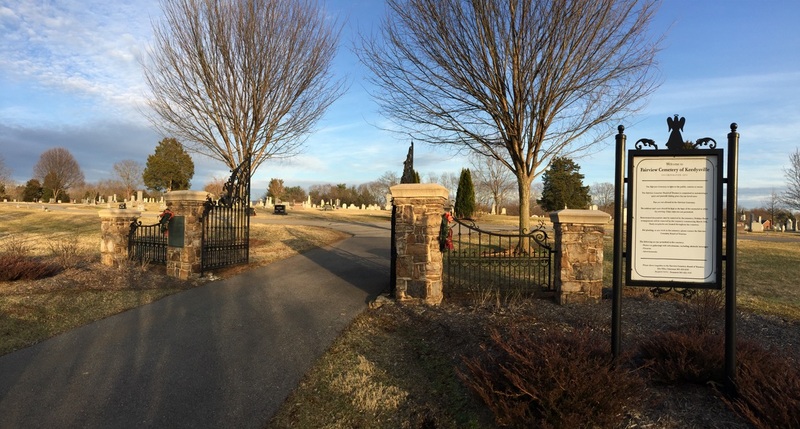 Inquiries regarding the cemetery may be directed to Eric Ellis at (email). 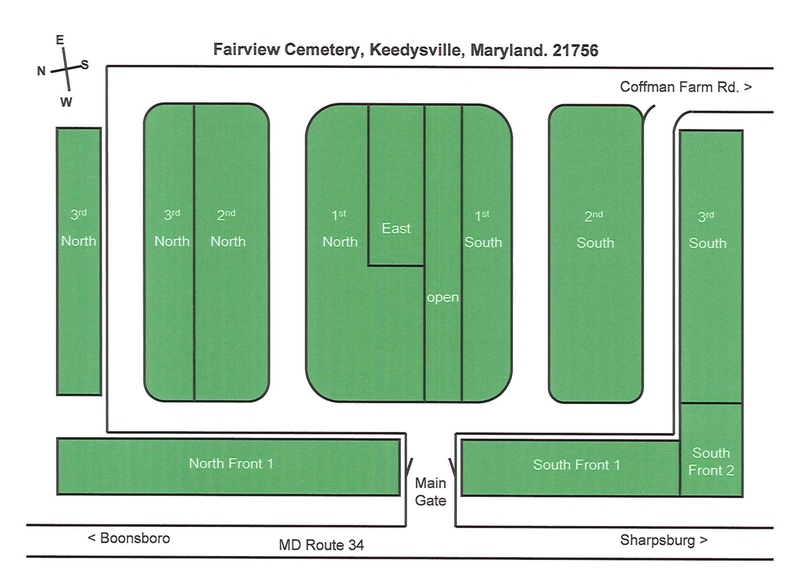 Settlement of Keedysville began in 1738 when the tract “Gordon’s Purchase” was patented. In 1770, Jacob Hess became the 5th owner of Gordon’s purchase where he engaged in the grain milling business. 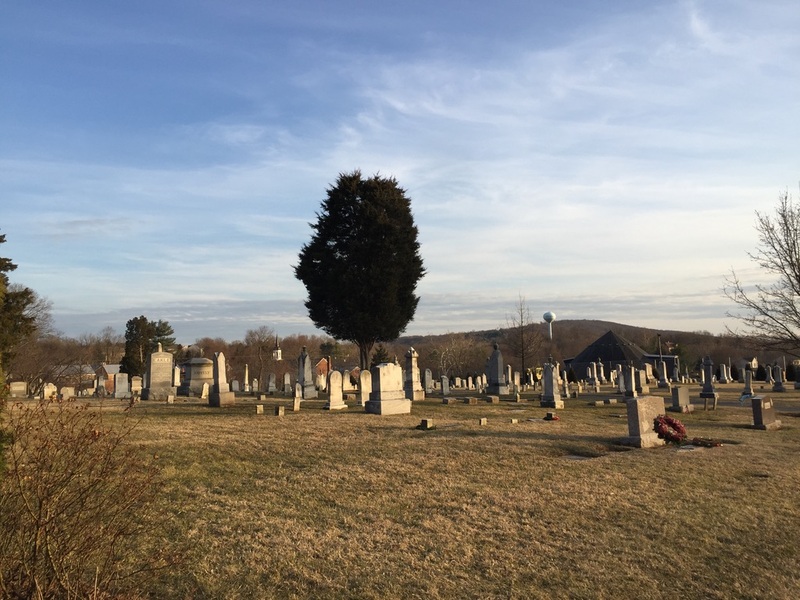 In 1788 Hess’s 19-year-old son, Christian, became the first burial on a hilltop plot convenient to the Hess Home. Into the early 1800’s, the Hess family cemetery became the resting place of various family members and associates of the Hess family. 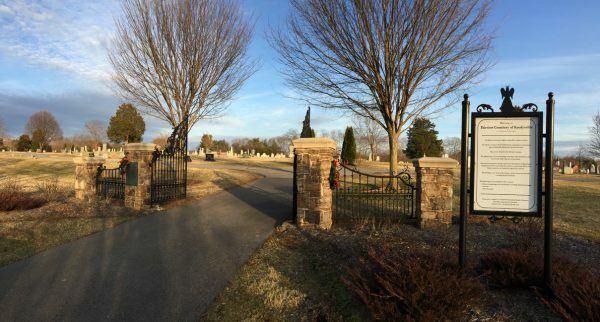 In 1854, the cemetery was deeded to Mount Vernon Reformed Church. The cemetery continued as a function of the Reformed Church until 1872, when it was transferred to the newly formed Fairview Cemetery Association. There was a sudden increase of more than 50% in burial, a disproportionate number of them children, during the eighteen months following the nearby battles in 1862. It provides a glimpse into the personal and lasting effect on local citizens of those events. 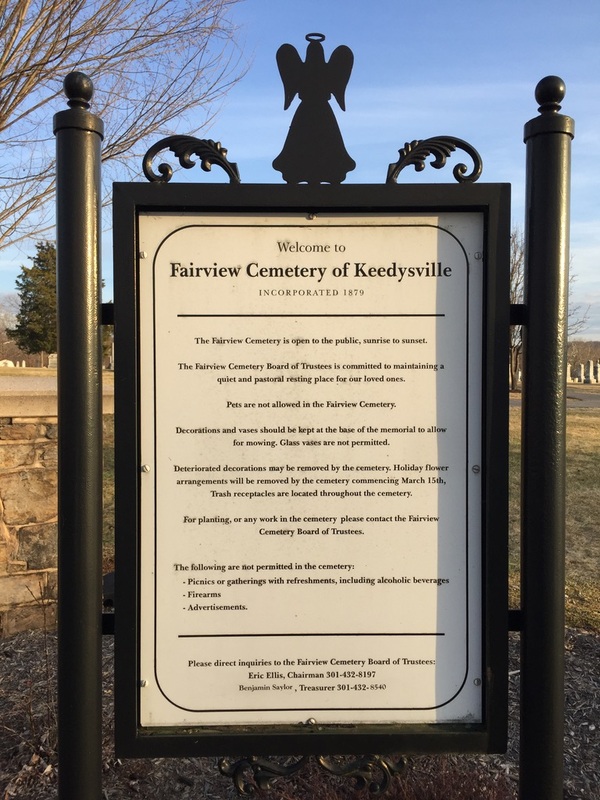 The names and dates on the memorials in Fairview Cemetery tell the story of Keedysville. The story and history of the families who made the town and surrounding area.